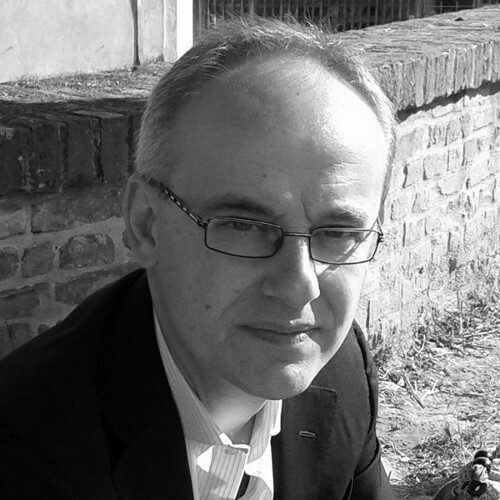 Vittorio Di Tomaso has acquired over twenty years of experience in natural language processing and computational linguistics. He is a co-founder and CEO of CELI, a company specialized in multilingual technologies and text processing. His expertise, applied to new phenomena emerging from the Web 2.0 revolution -- user generated contents and social media -- is reflected in Blogmeter, the most advanced platform in Italy for consumer and market insight, devoted to social media analysis.